Bringing learning and development alive using the performance skill set. DRAMA SCENE offer themed weekly workshops. Each workshop works towards a performance on stage for family and friends to enjoy. 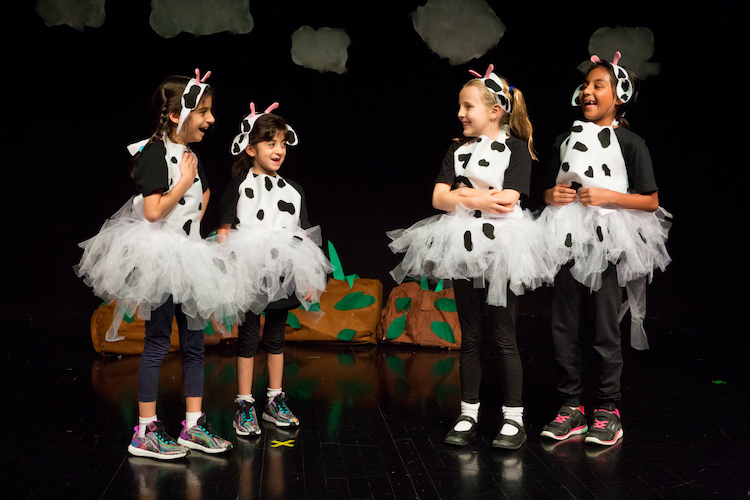 Children work within age specific groups and explore the full performance skill set of Acting, Musical Theatre, Costume and Set Design with guidance and coaching from our professional DRAMA SCENE team of facilitators. DRAMA SCENE offer bespoke workshops tailored and developed to best address individual school needs. 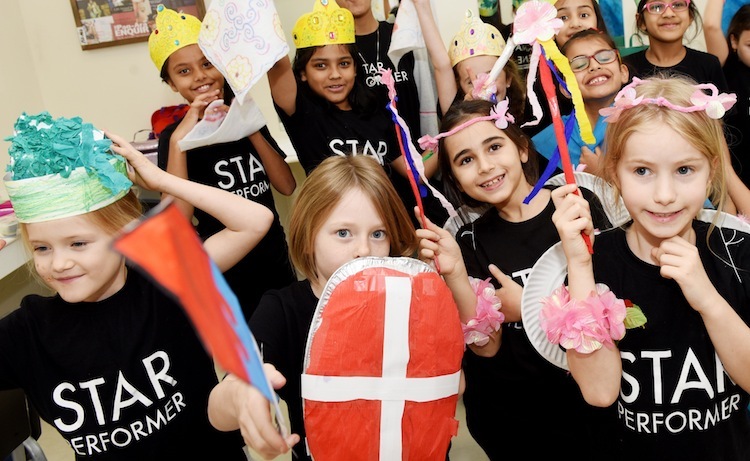 Whether coaching students for performances or working on presentation skills and building confidence, Team DRAMA SCENE bring learning and development alive through using the drama skill set.